Have you (Christian) ever come up against this challenge? This statement makes a category error. A category error is a semantic or ontological error in which things belonging to a particular category are presented as if they belong to a different category. In other words, for one to say that they do not believe in God BECAUSE they have never seen God, is to deny a god of their own making. It’s the creation of a false god. It’s an averment about a visible god. This common challenge, “I don’t believe in God, because I’ve never seen Him,” is completely bogus. It’s a straw man. 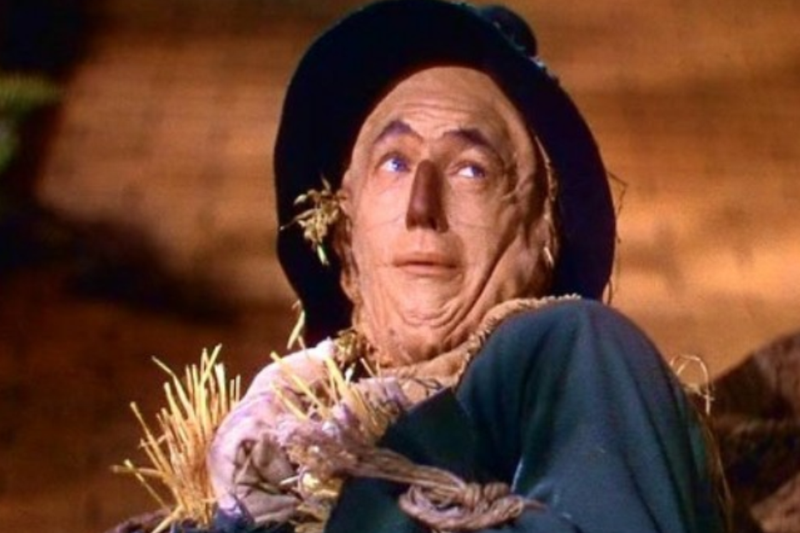 A straw man is a misrepresentation of something. For a straw man to be successful, it requires that the audience be ignorant or uninformed of the original thing being misrepresented. When we (Christians) fail to stop such assertions the moment that they are proclaimed, we are then allowing God to be described in a manner that is not in line with scripture. That is a big mistake. Our first response should be correction, not a tolerance of the attempted straw man by allowing the assertion to take hold. We (Christians) must be careful to not allow the unbeliever to make improper assertions about God and who He is. We must also be careful to not open the door and let in the unbeliever’s attempt of excuse. Our job is to expose them to the reality of who they are in comparison to Christ, who Christ is, and what He did. It is not our job to debate their straw man assertions. Yep, although they personally have not seen Him; that does not mean He has not been seen. “For in Him all the fullness of Deity dwells in bodily form,….” (Col 2:9) Shouldn’t that be evidence enough? Jesus said to him (Thomas), “Because you have seen Me, have you believed? Blessed are they who did not see, and yet believed.” (Jn 20:29).